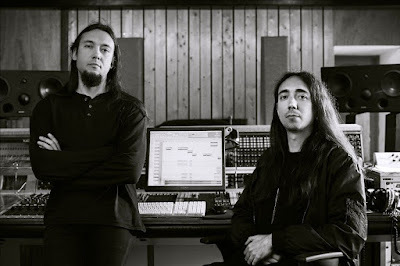 Founded in 2000 by songwriter and multi-instrumentalist Neige and joined by drummer Winterhalter in 2009, Alcest have become the pioneers of blackgaze, a unique and virtuosic mixture of post (black) metal and shoegaze. With a dreamy, otherworldly sound full of contrasts mixing rough darkness and soft melodies, the band forged five full length releases and went from black metal beginnings to the eerie pop on »Shelter« and further on to 2016’s Kodama inspired by the Japanese anime "Princess Mononoke". Alcest's fans always expect the unexpected from a duo that never ceased to explore new worlds, dive into their own imagination and create a truly magical universe through each played note.